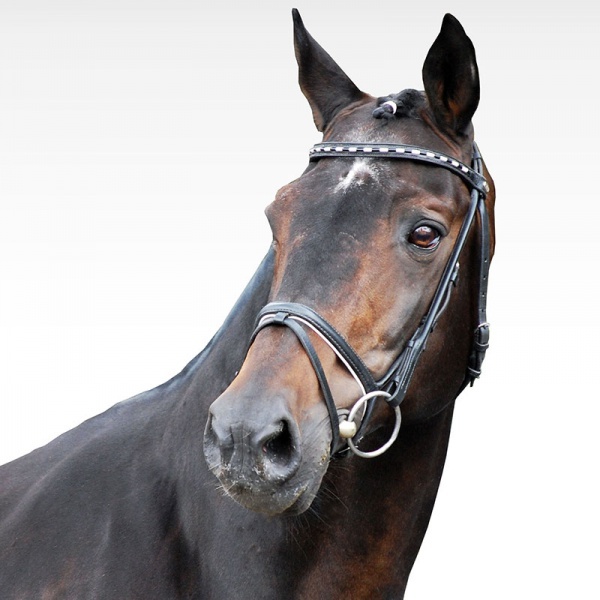 Lehndorff”s is an unmistakable representative of his breed, with a very balanced character, a friendly face, great neck and large frame. 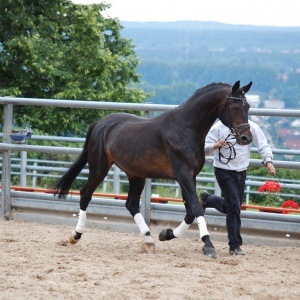 His limbs are pronounced and his motion sequence is energetic and springy. 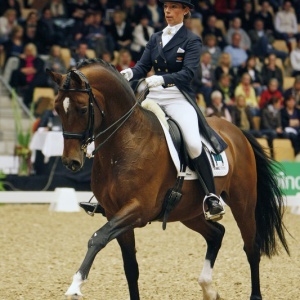 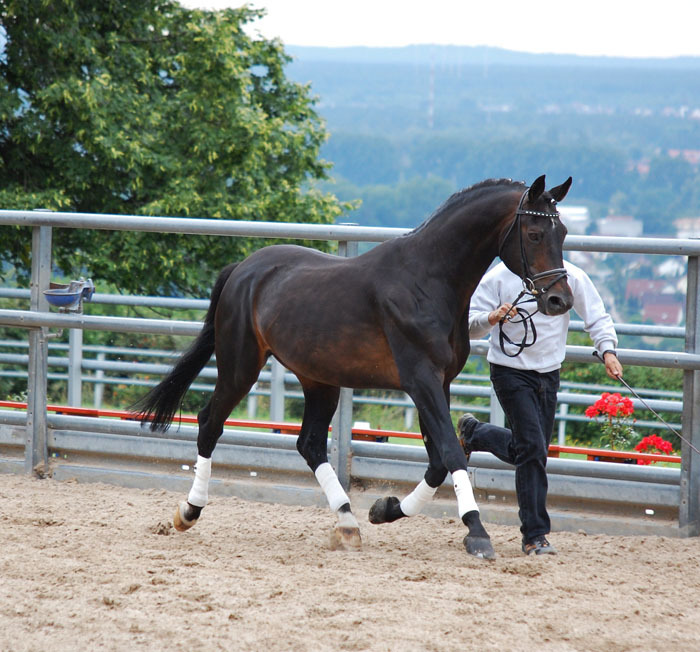 Lehndorff’s sire Marduc is a foundation sire of the Trakehner breed. 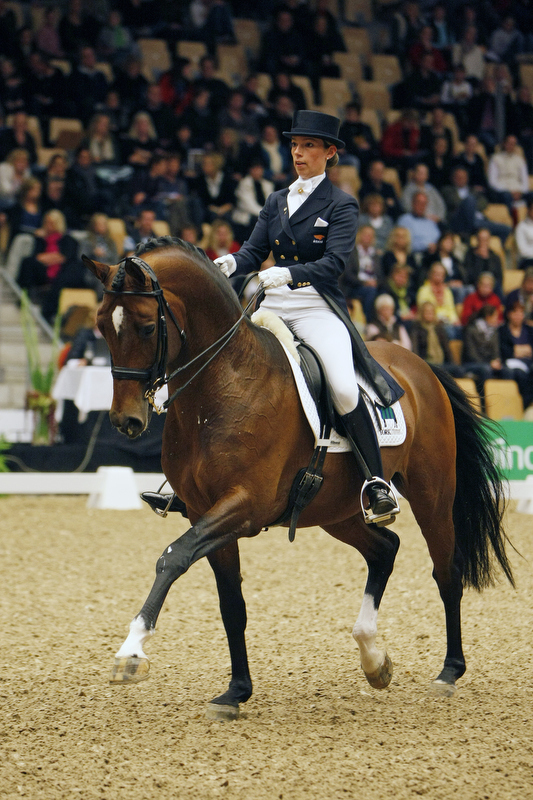 He is considered a dressage sire and sired six approved sons, among them only champions, reserve champions and premium stallions. 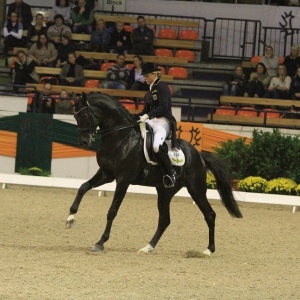 In 2002, Lehndorff’s was awarded the title elite stallion (E.H.). 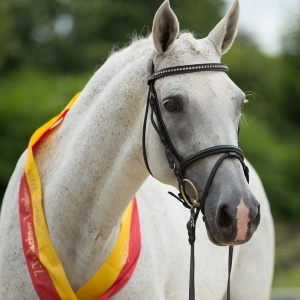 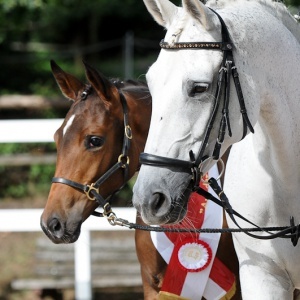 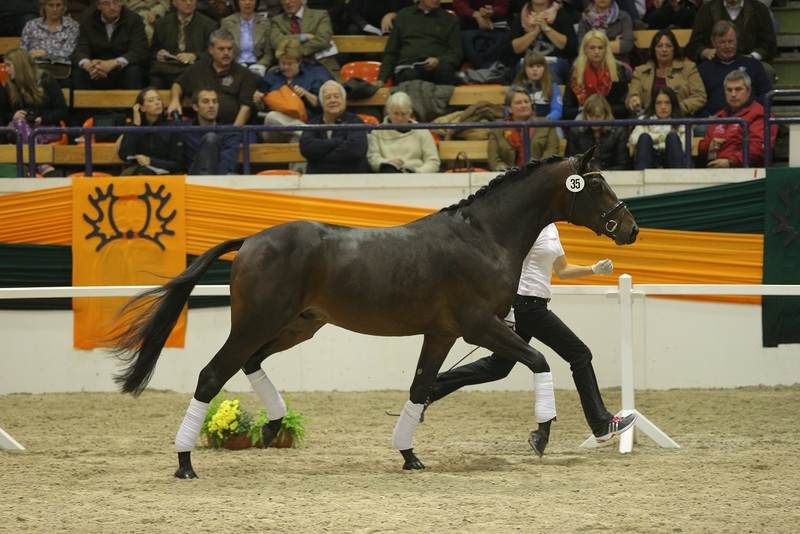 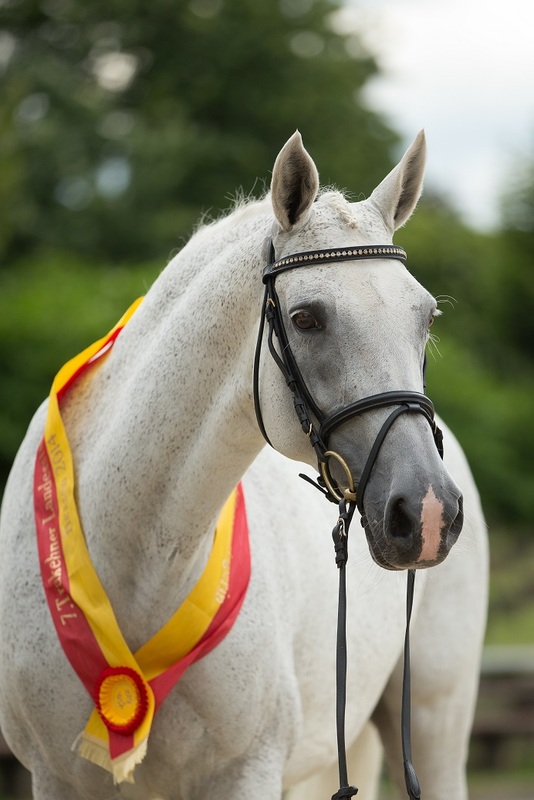 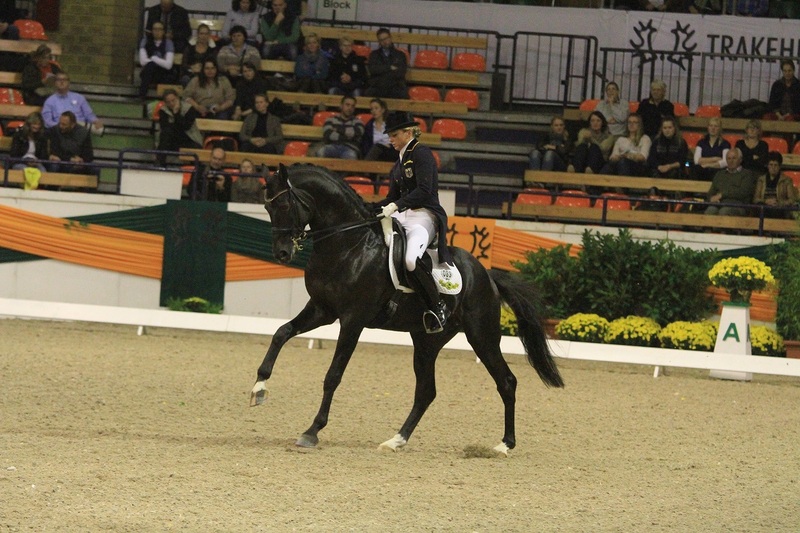 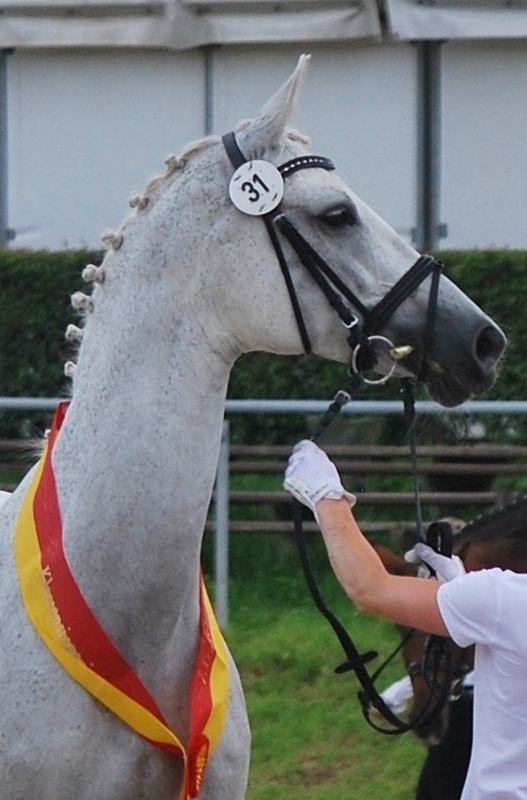 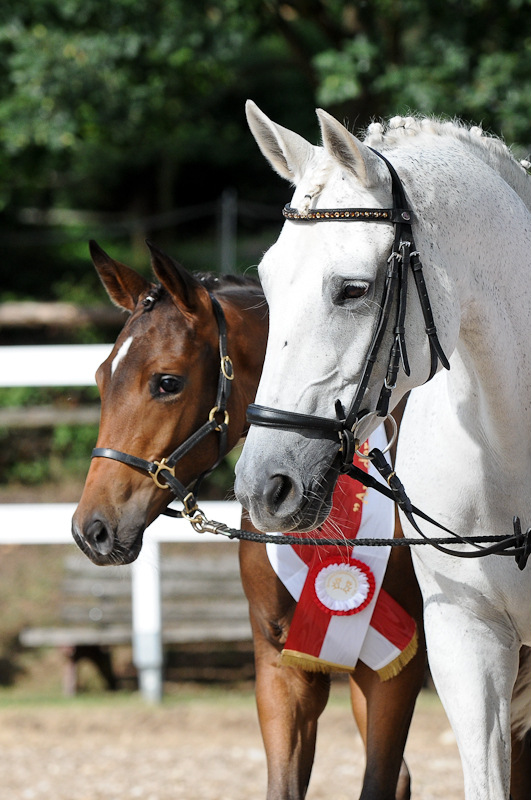 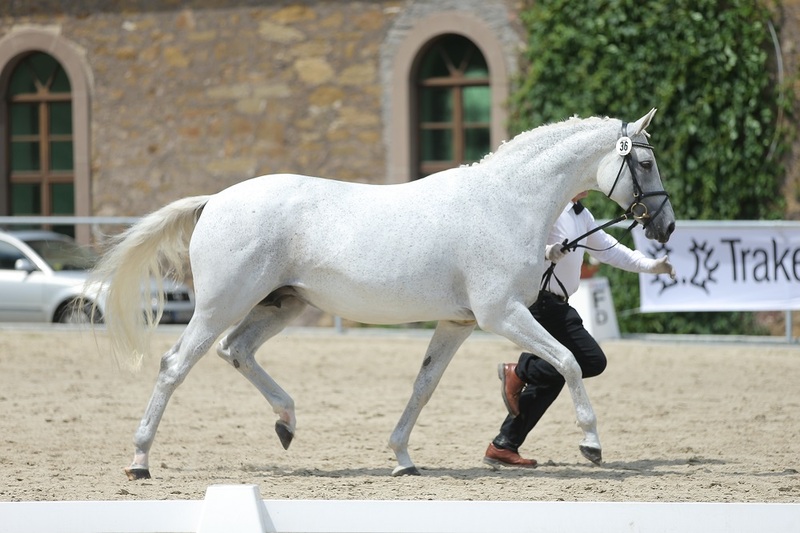 At the 2007 Trakehner stallion market in Neumünster, Lehndorff’s was honoured as Stallion of the Year. 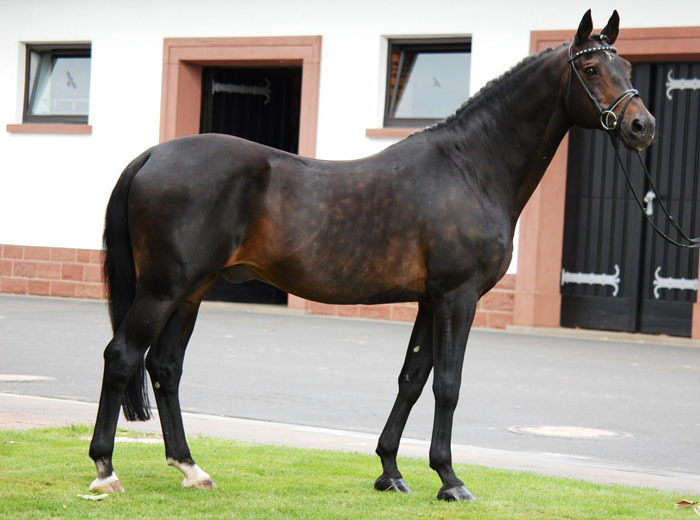 E.H. Lehndorff’s has sired numerous approved sons, including Domhardt, Kaiser Wilhelm, Blitz und Donner and Amadelio. 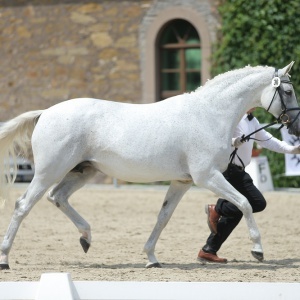 Among his daughters are numerous champion mares, e.g. 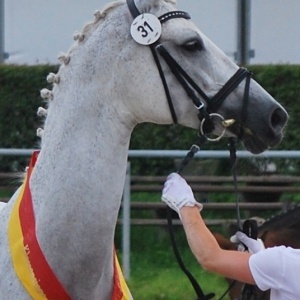 Kandela, Scarlett, Britney, Soiree, Veronika, Märchenröte, Scarlett and Indira, as well as 100 registered mares, 16 of them state premium mares.